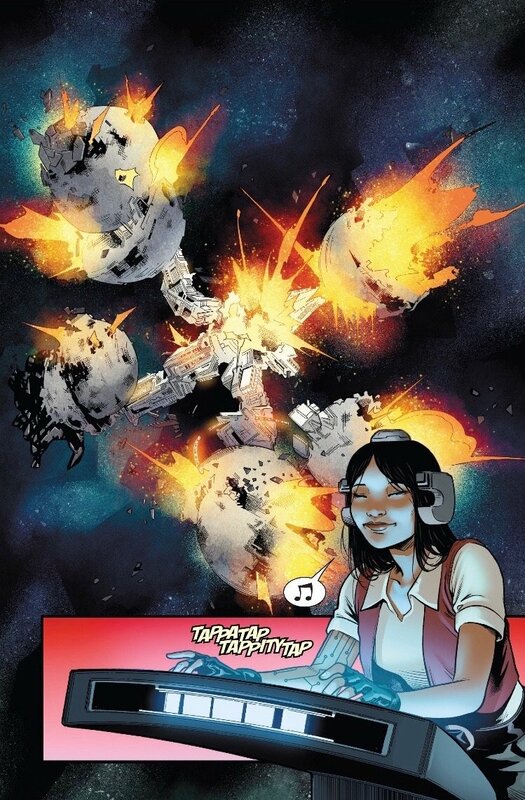 I wouldn’t say Doctor Aphra thrives on chaos, but she certainly seems to have the hang of existing within it. When we first met her she was a tag-along, Vader admirer– but the character has certainly come into her own. 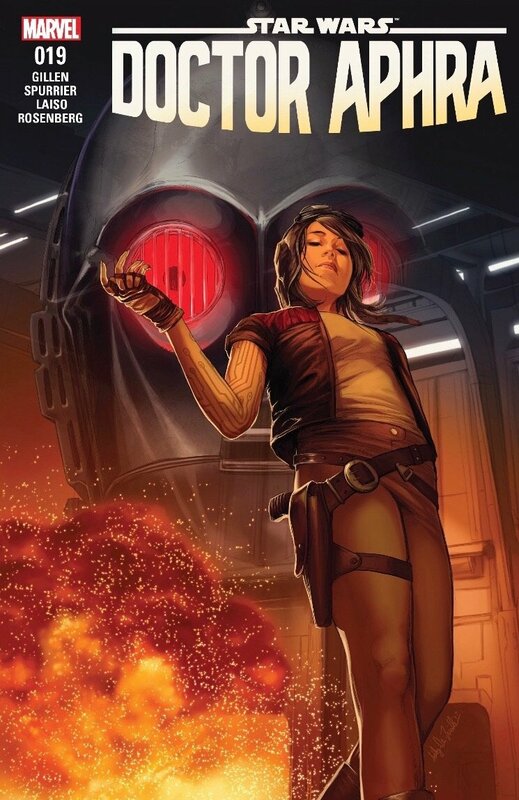 Whether it’s dealing with psychotic droids or Rebel generals, Aphra once again proves she can get through most anything the galaxy throws at her. That doesn’t necessarily means she always wins though. General Syndulla is now forced to fight along side Doctor Aphra and the crew that took her captive as the nightmare cyborgs from the Tarkin Initiative bear down on the group. Hivebase-1 has turned out to be much more than just an Imperial archive, and it’s secrets have come to life and are out to get the infiltrators Aphra lead there. Hutts carrying blasters and cyborgs with every limb replaced by giant mechanical devices. 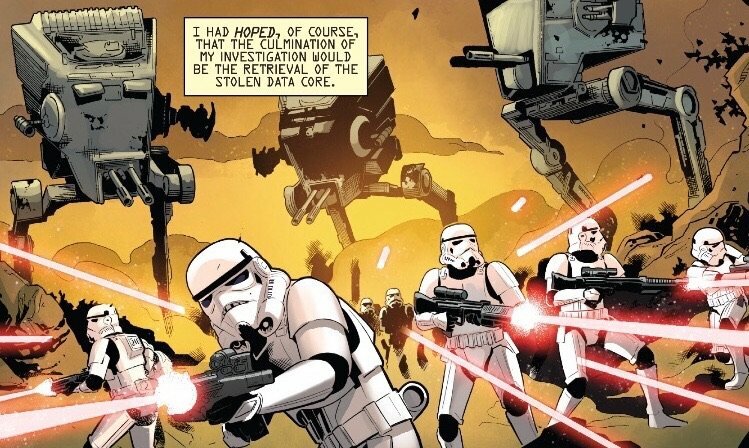 It’s typical stuff the Empire must have been developing but could never refine to a point where it would be useful helping them maintain order in the galaxy. Much like Cylo’s creatures in the first Darth Vader series, these seem to be more for shock and awe than practicality. None the less, the Imperial administrators have woken them up and they are ready to destroy Aphra, Hera, and the rest. Some fans tend to dismiss Aphra because of her snark and dry humor, but I’d like to remind those fans she’s a genius. As Hera seems to think they’re doomed, Aphra lets her in on the fact she’s been played all along. 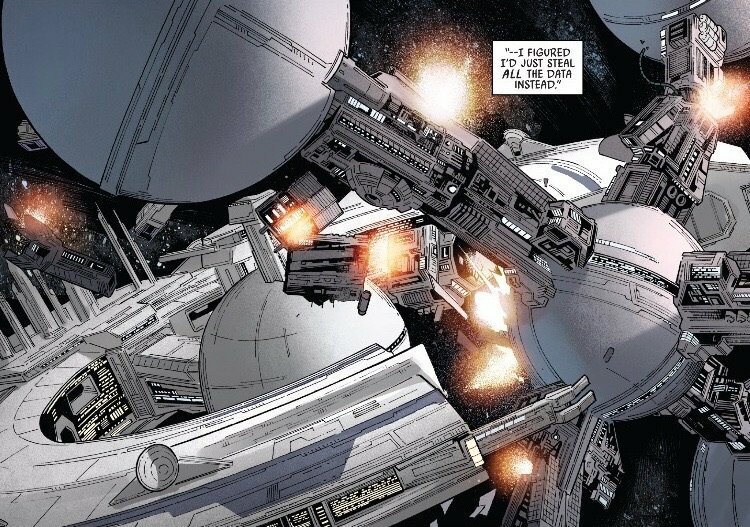 When Aphra unleashed the Tookas a couple issues back aboard the Trade Federation ship serving as a Rebel Alliance flight school, it was a ruse. Aphra was able to gain control of the ship and is using it as a means to haul the section of Hivebase-1 she and her crew are on. I’m a little confused, because in the previous issue, I was pretty sure it was Tolvan who’d sliced into the Rebel ship and gained control, but Aphra appears to be behind the long game. That is one thing I will say to the retraction of this issue: there’s a lot going on and it moves very fast, so be prepared to re-read a couple pages or even go back an issue or two. Because the Tookas appear to have multiplied and are bred to be attracted to energy, they are reeking havoc on Hivebase-1. 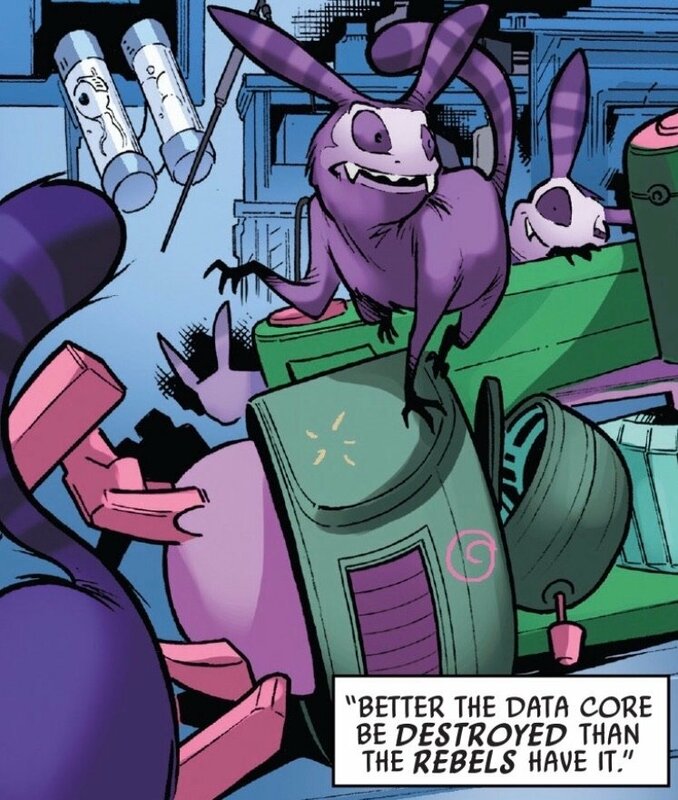 Remember that strange, little droid from a few issues back? The droid is called Dek-Nil and it’s leading the Tooka charge throughout Hivebase-1. The Imperial officers aboard the remaining pods of Hivebase-1 that are slowly breaking apart are trying to survive the swarm of scaraphyte creatures who explode upon impact. What the Empire doesn’t realize is that the Tookas are becoming supercharged with energy and turning into little bombs themselves. Well, as an animal lover, I can’t say I’m too crazy about Aphra’s masterplan to sacrifice the Tookas. However, it seems appropriately Aphra. She’s managed to steer their pod toward the Rebel ship and leave Hivebase-1 behind in ruins. Not all Imperials are killed, as we later see Stormtroopers rounding up the abominable cyborg guards of the archive. 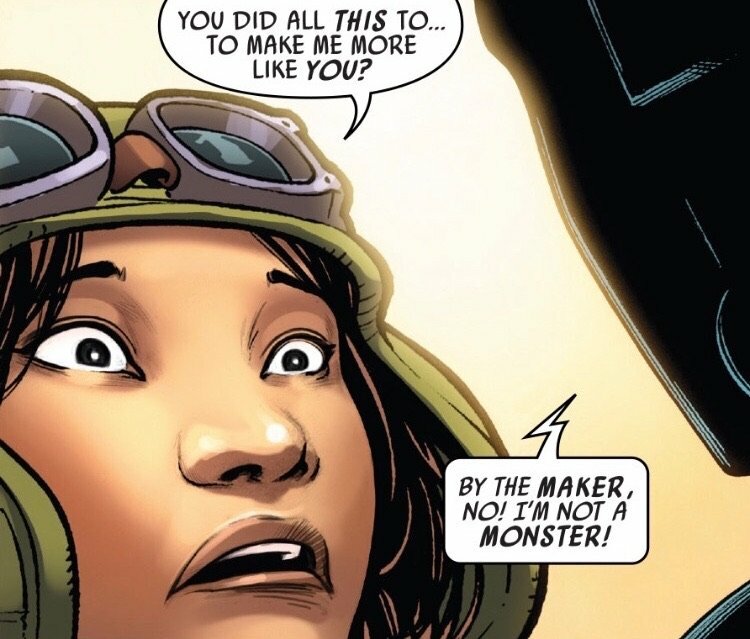 I was a little disappointed we didn’t get to see those creatures in action much or really get much of a story, but I can also see that it’s very much “been there, done that” territory for Aphra considering her past experience with Cylo, so it makes sense to move forward. Once aboard the mobile flight school, Hera’s underlings are eager to unleash some capital punishment on Aphra for her crimes. We know that Hera can probably identify with Aphra’s moral ambiguity and sees the upside of the data the Rebel Alliance has just acquired. All of Tarkin’s dirty secrets are there for Rebel intelligence to pour over, so she decides to let Aphra go. Before she goes, Six announces she’s staying behind to join the Rebellion. 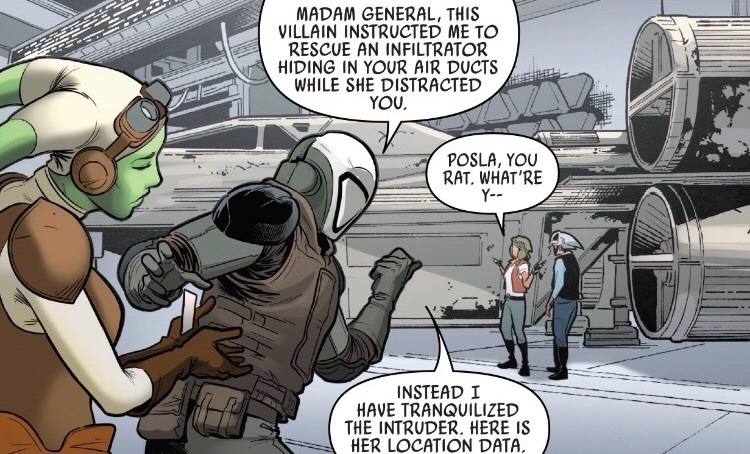 Tam Polsa seems to have turned on Aphra, who was no doubt hoping to make her escape from the flight school without them noticing an Imperial officer (not to mention ISB) was hiding in the ducts of their ship. Aphra doesn’t have much of a choice, so she goes with Tam and leaves the Rebel ship and Tolvan to her fate. Except…. Tolvan stole Tam’s disguise! The Rebels find Tam, half-conscious in the ducts, but Tolvan used his armor to make a clean getaway. I love it. It should be noted the second half of this issue is told from Tolvan’s perspective as she files an official Imperial report. Tolvan and Aphra embrace and head for a romantic retreat to decompress after the events of Hivebase-1. I honestly didn’t expect these two to ride off into the happy-ending sunset together, and that’s okay. I think we’ll get there eventually, but both characters still have a long way to go. 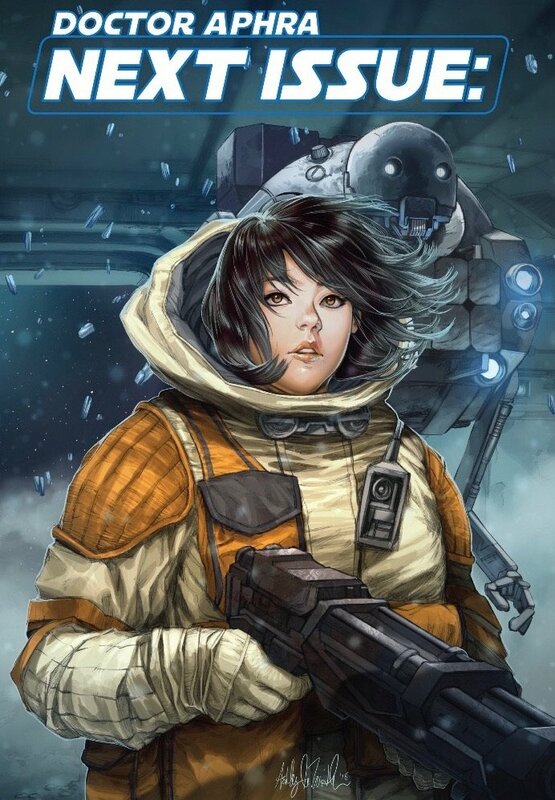 Tolvan has found the spark of individuality, compassion, and caring within herself – but she’s still very much devoted to the Empire, and that’s not loyalty lost easily just because she’s newly smitten with Aphra. The same can be said of the doctor, only her loyalty is to herself and she’s still on the path to finding her own morality in the upside down galaxy. They both seem to accept this, as Tolvan doesn’t try to stop Aphra from leaving. Aphra presents her with a parting gift – the whispering of her true name and a warning that it could cost Tolvan her life if she ever investigates it within the Empire. When Aphra returns to her droid masters, Triple Zero and BeeTee, she discovers their plot was much more sinister than just having her retrieve their memories. Triple Zero wanted to put a mirror in front of Aphra to show her she’s know better than the two of them. He points out everyone that Aphra has cast aside in her journey to get the two droids what she wants, and unfortunately, he has a rather convincing argument. Aphra is faced with the fact that she used people and even cost them their lives, but her difference is that she feels the guilt when reflecting on these. 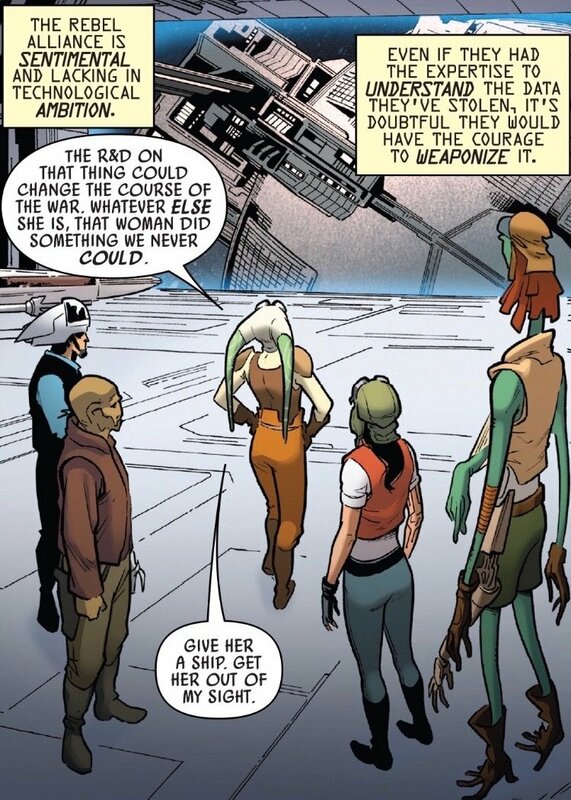 This is some swampy territory here, as I’m apt to point out Aphra seems to be a misguided character on her way to becoming one of the forces for good in the galaxy. Aphra may share the callousness of these monster droids, but she certainly doesn’t share their sadistic tendencies. When she denounces the praises Triple Zero showers her with, he orders his Son-tuul thugs to “deactivate” her. Well, if there was ever a time I’d be happy to see a sight like this, it’s right before Doctor Aphra is to be taken out. During the romantic interlude, Tolvan slipped a micro-tracker on Aphra, intending to follow her to the stolen data from Hivebase-1. That didn’t work out, but she seems content with taking down the Son-tuul Crime Syndicate. The only plot hole I see: Why not put a tracker on the Rebel ship you were hiding in the duct work of for hours that has the intelligence you were looking to find? Sorry, I couldn’t resist, and I’m willing to let it go because I love what this series of events is setting up for future issues. 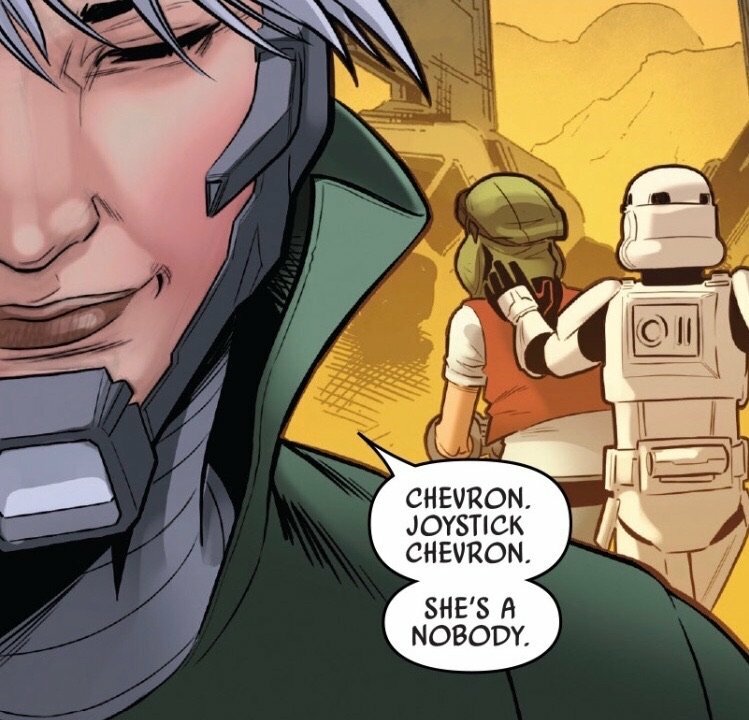 Instead of giving Aphra up to a fate that would no doubt end with Vader’s lightsaber being the doctor’s last sight, Tolvan gives the fake alias Aphra gave her. Yeah, you could say that it’s pretty cold Tolvan is sending off her quasi-girlfriend to an Imperial prison, but I think she knows Aphra well enough at this point to know there’s no four walls that will contain this doctor. It’s probably the best way Tolvan can reconcile her loyalty to the Empire and her fondness for Doctor Aphra. Again, I love what it is setting up for future issues. Unfortunately, these two jerks survived the Imperial assault unscathed by pretending to be helpless droids. 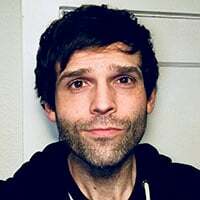 Rant time: Please get rid of these two stupid droids. I’m sorry, I try to keep these reviews as positive as I can, but these droids are absolutely useless and only serve as a distraction. 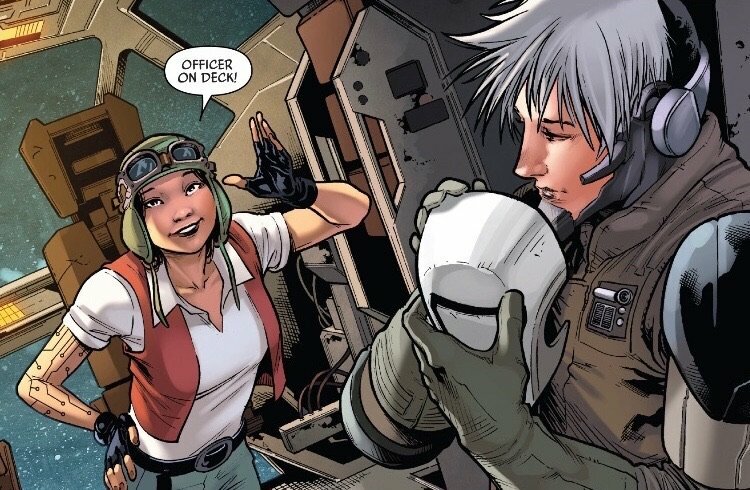 Doctor Aphra continues to build upon great issues and a lot of potential to do things in the Star Wars Universe we’ve not yet seen, but these droids are a distraction. If I’m correct, this is Kieron Gillen’s last issue as co-writer, so with his departure, let’s jettison these two as well. He created them, he can have them. Rant finished. Poor Hera and the Rebels. I’m sure we’ve all heard that nightmare scenario of computer hackers holding our laptops or devices hostage in this world. Looks like the folks in a galaxy far, far away are not immune to such nuisances either. This was a nice touch to end the issue. It would have been hard to address the Rebels sitting on this much sensitive information, so it’s a nice “close, but no cigar” moment. I laughed out loud when I read it. We all know they’ll catch a break eventually, but I would not want to be a cadet under Hera Syndulla’s instruction that day. As for Aphra, Tolvan puts her in restraints and informs her she’s being sent to Accresker Prison. It’s notoriety: the probability of survival is so low, it might as well not exist. That’s paraphrasing Tolvan, whose warm smile as she says this seems to reaffirm her belief Aphra will survive this and most likely escape. At least she’s free from those two jerk droids….for now. This is the last issue in “Remastered”. As confusing as it was, the pace slowed down enough toward the end to provide good closure and leave things open enough to have me wondering about the next issue and arc. The art from Emilio Laiso and Rachelle Rosenberg did the action and the characters justice. My favorite were of the moments between Aphra and Tolvan, whose romance is something I see continuing in its turbulent way. As mentioned earlier, I believe Kieron Gillen hands the writing duties over to Si Spurrier after this, so if this is indeed his last issue, it’s not a bad one to go out on. Gillen created this character and I’ve very much enjoyed watching her grow. I look forward to wherever Doctor Aphra ends up next and am excited to be along for the ride.